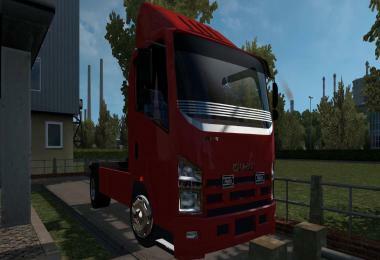 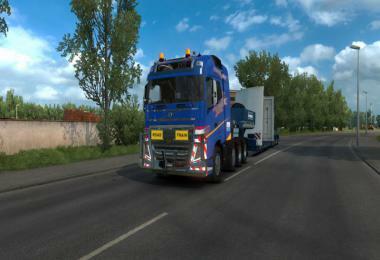 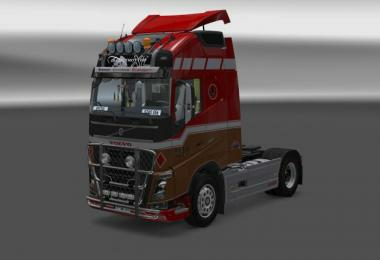 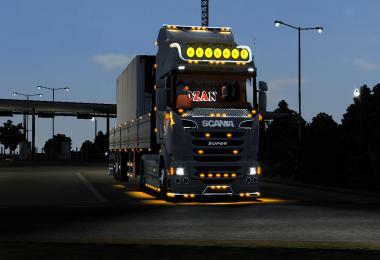 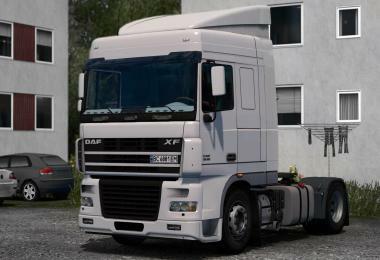 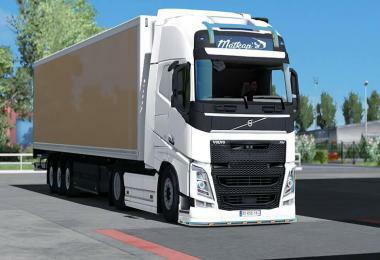 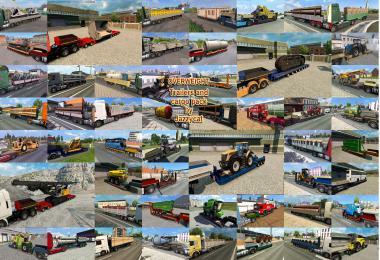 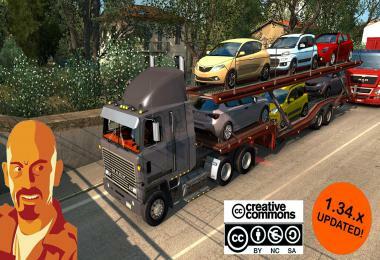 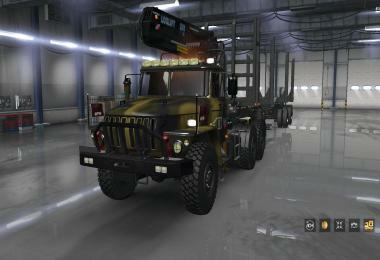 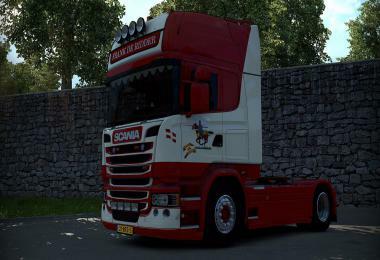 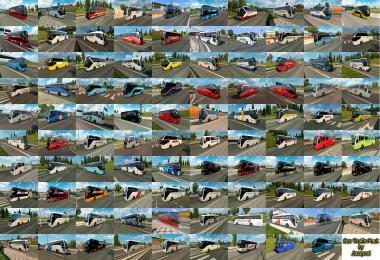 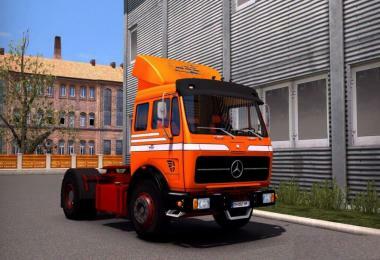 - Added registration DLC "Cabin Accessories"
Truck Volvo sold in the showroom. 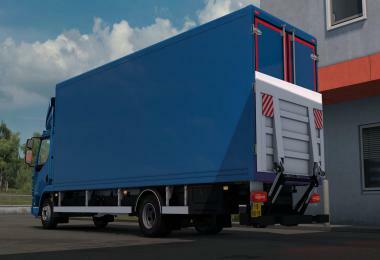 Spelled out in the gallery, and trucks in the company. 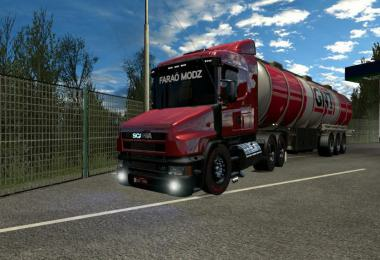 It has its own add-ons, interior, sound, and the skin pattern.